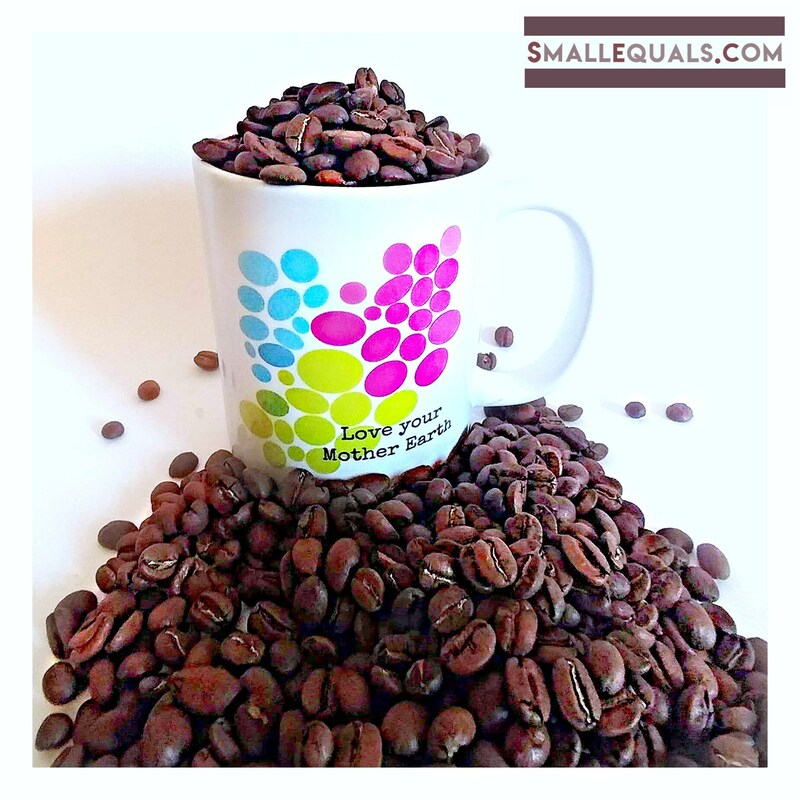 Have an inspirational morning with this 11 oz. 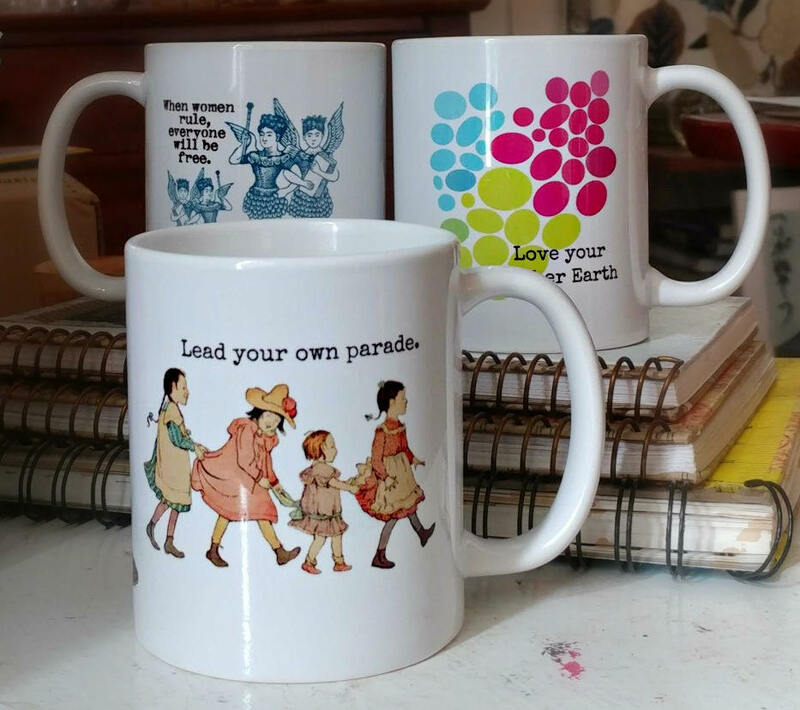 coffee or tea mug. 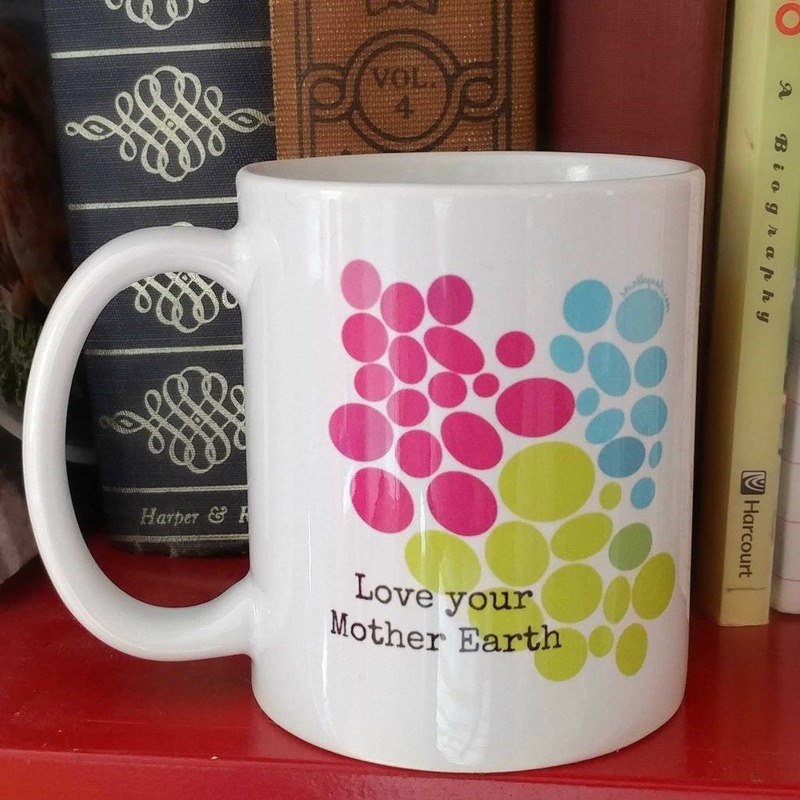 "Love your Mother Earth." *** Made to order in Arizona. Shipped from factory. *** Dishwasher and microwave safe. 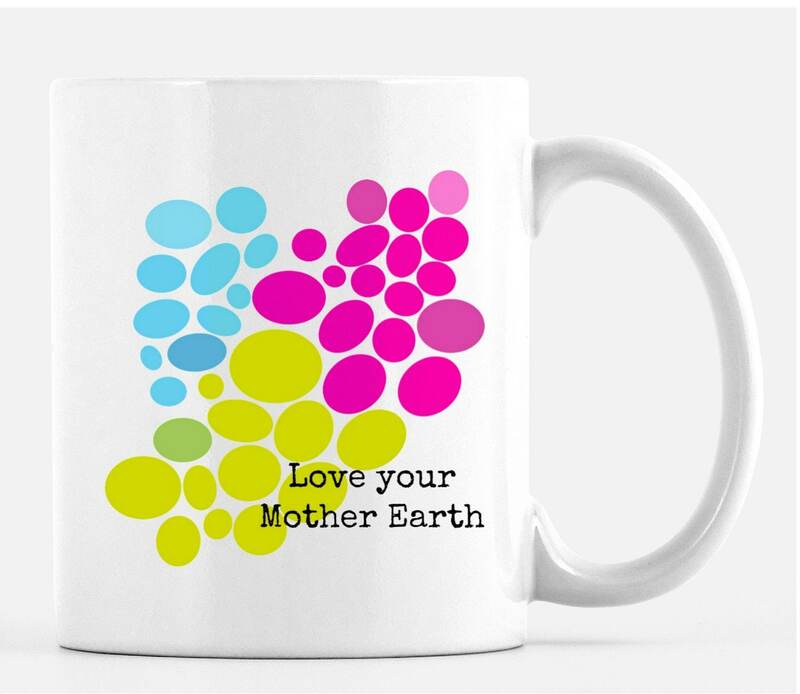 ***Please allow 2 weeks for manufacturing and shipping.Love your mother earth coffee and tea cup. 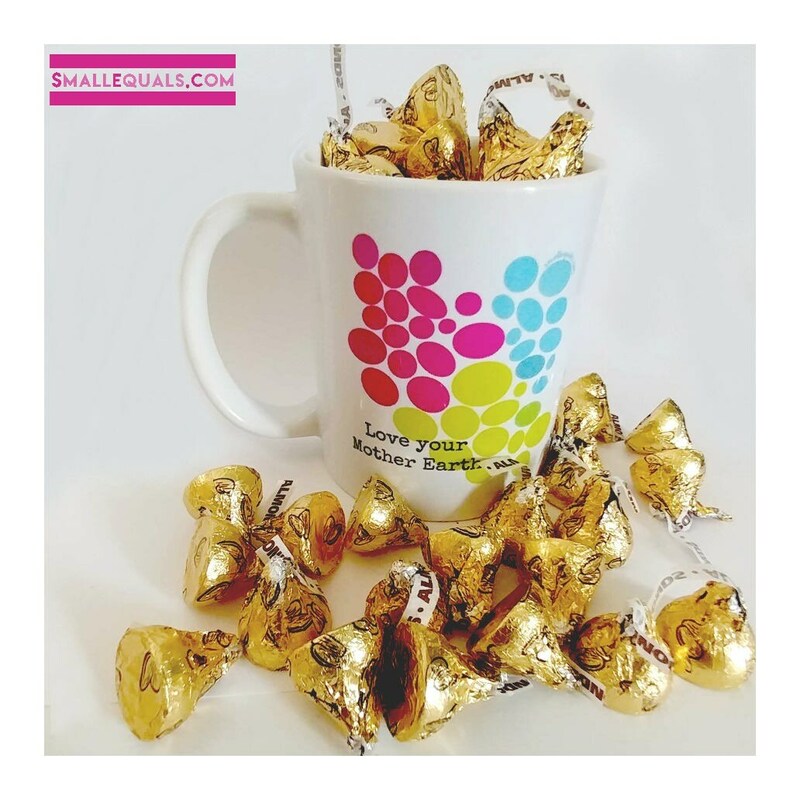 Have a dose of inspiration with every sip. *** Ceramic mug, 11 oz. 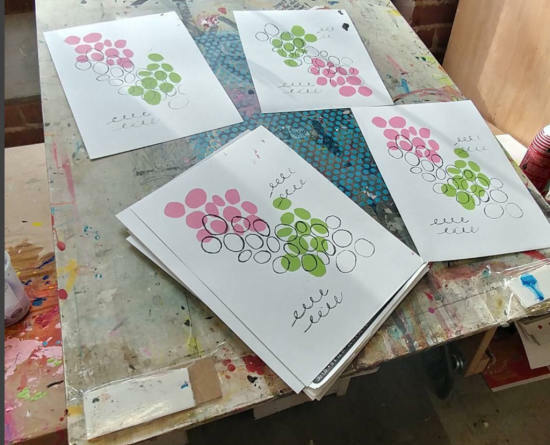 Look at images to see what it looked like as a silkscreen.